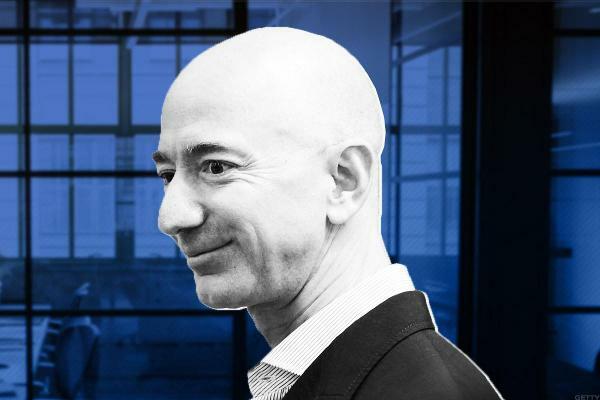 Jim Cramer: I Demand You Read Jeff Bezos' Shareholder Letter! Investors may want to hold back right now on scooping up shares of this lawn and garden equipment maker. 3M, Walgreens and FedEx had tough reports last quarter. But what they really tell us is to watch fundamentals on earnings. I think WMT is probably going to break back over $100 between now and the end of the month. Home Depot seems like it wants to go to $200 ahead of its next earnings. Costco might not be able to continue its rapid run after earnings. Kroger has a few keys to watch for a turnaround. I'm willing to take a shot on the long side here as the stock bounces around $22.